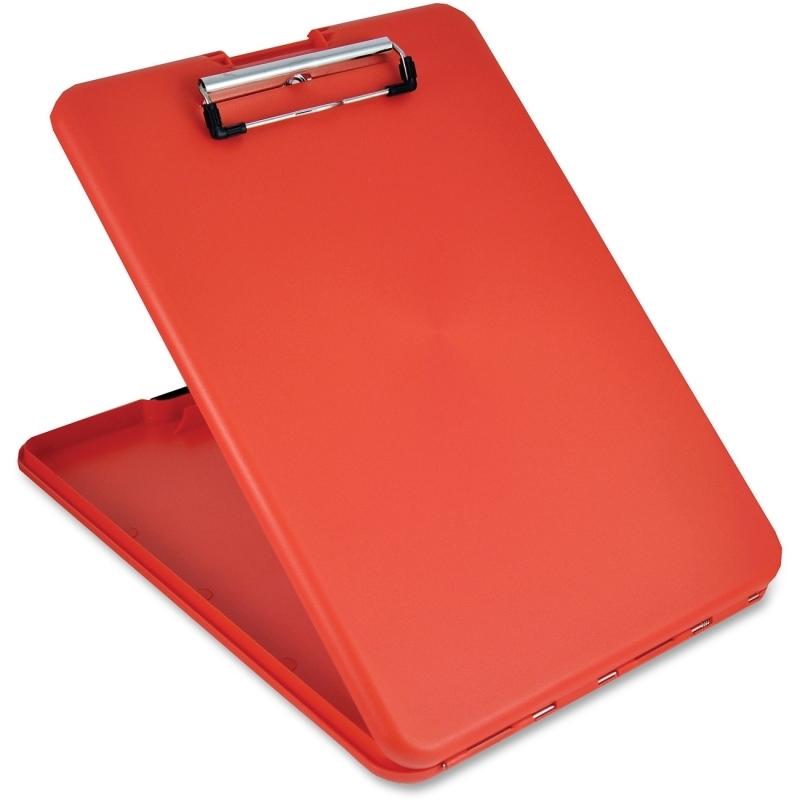 Form holder opens like a book for convenient use. 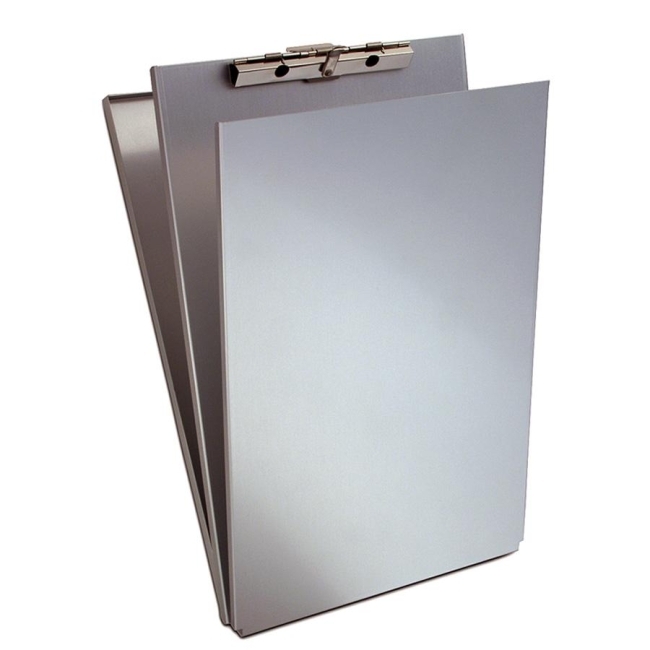 Inside right includes a handy steel clip to hold forms in place. 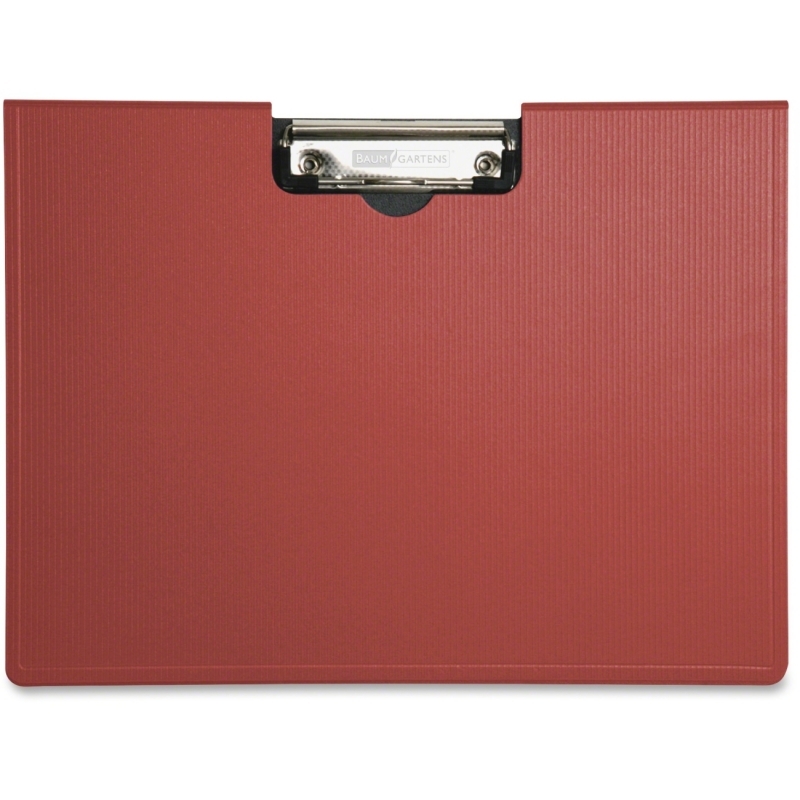 Inside left includes snap-close plate to hold up to 30 extra forms or other materials in place. 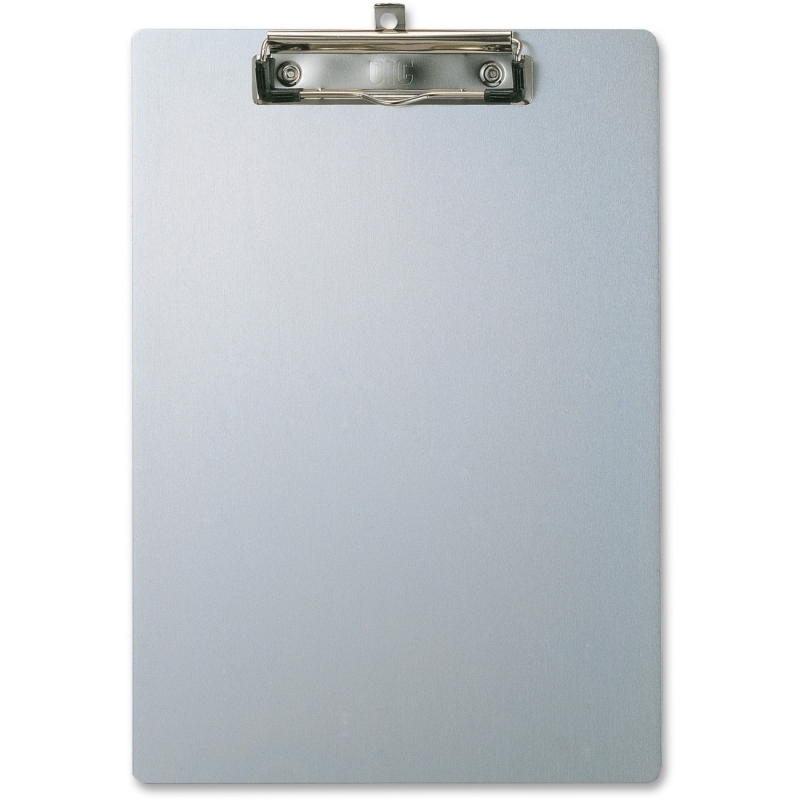 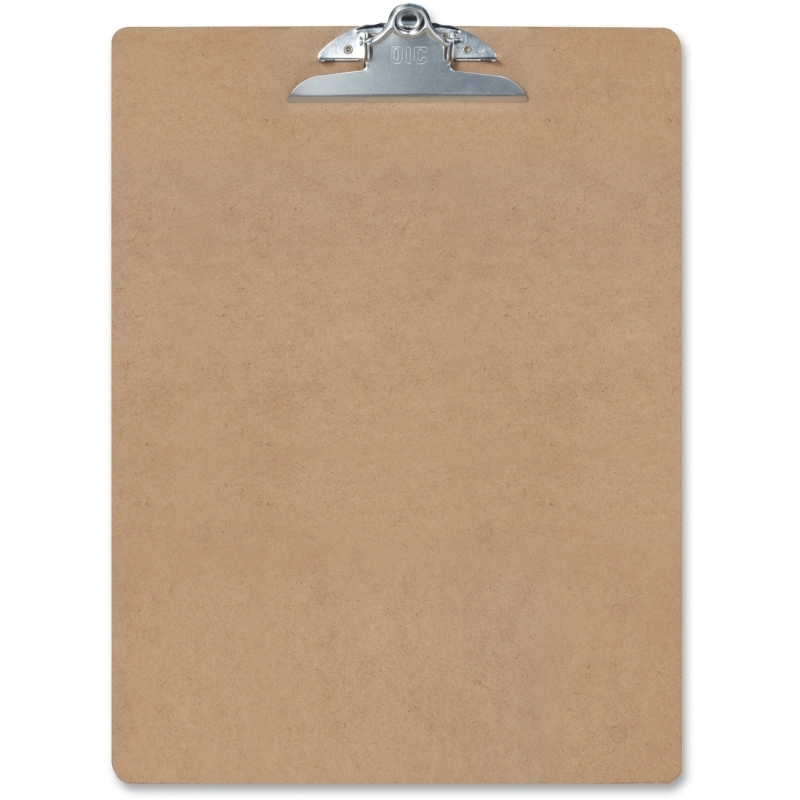 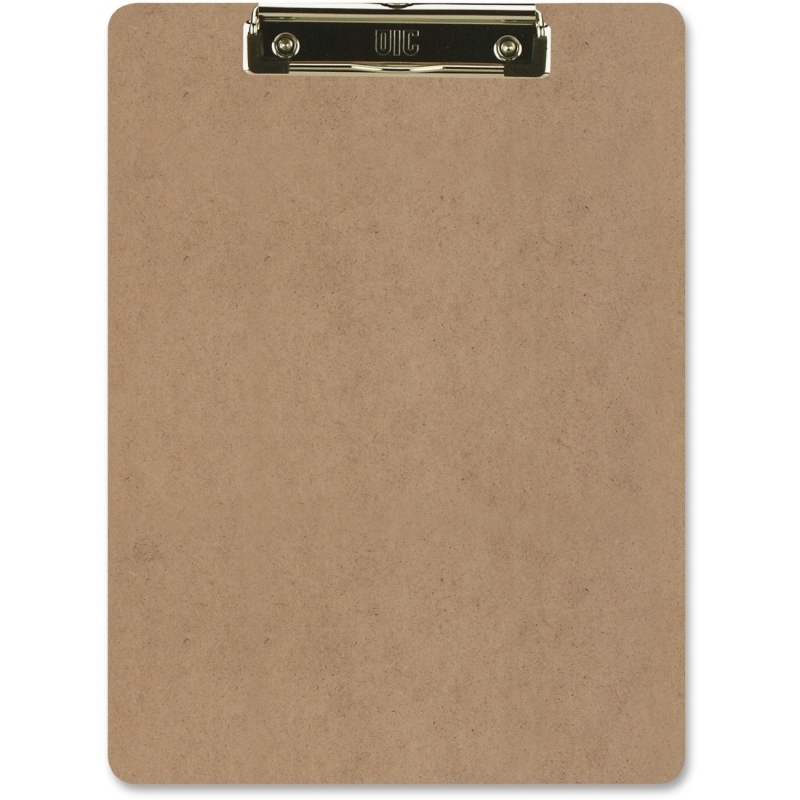 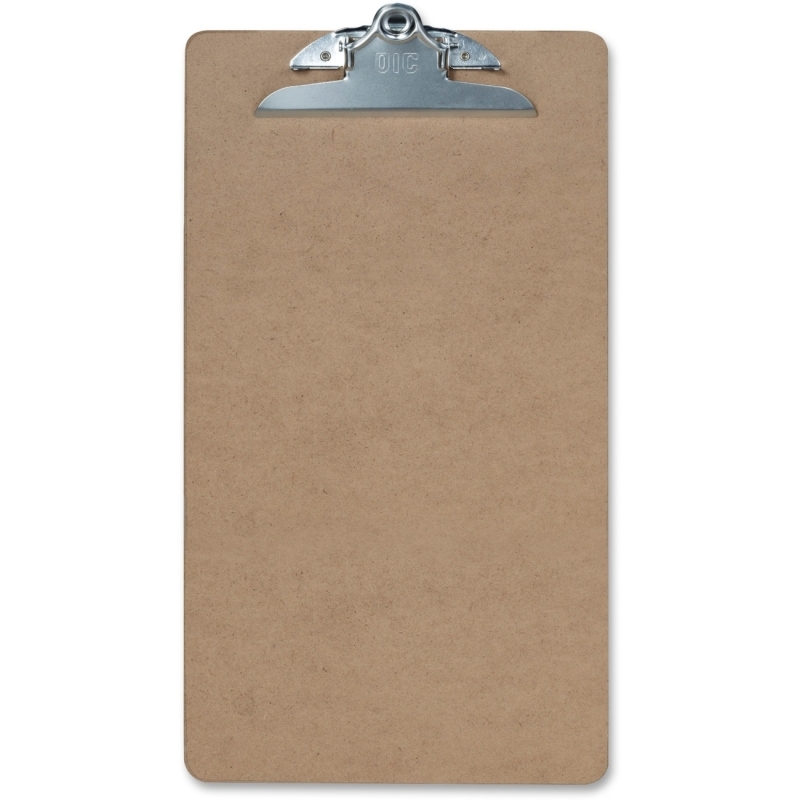 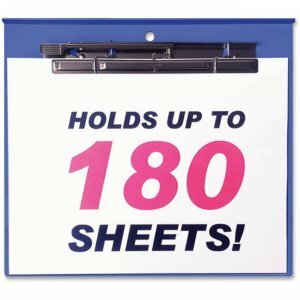 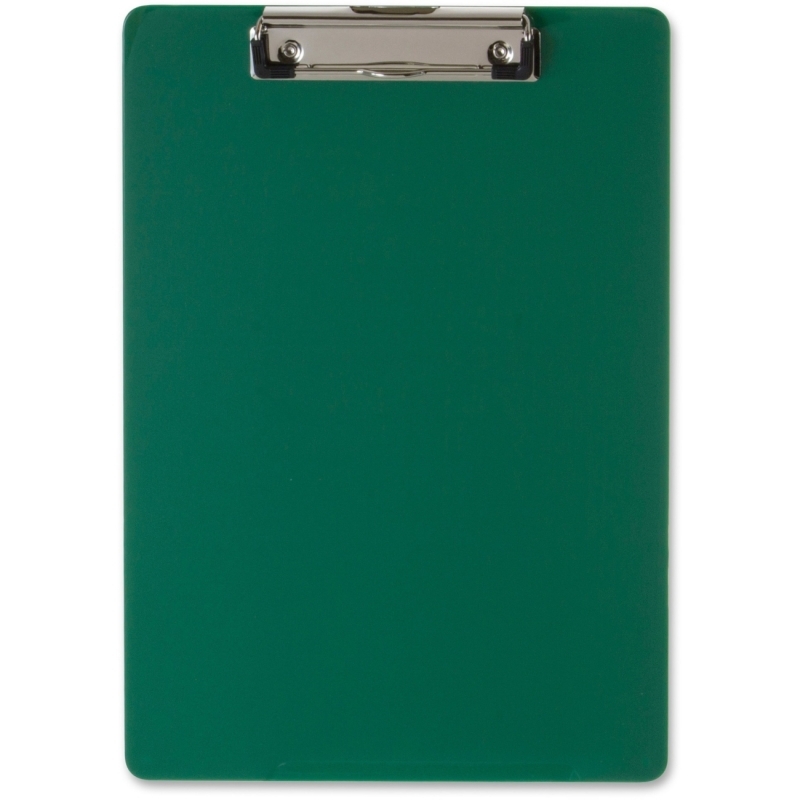 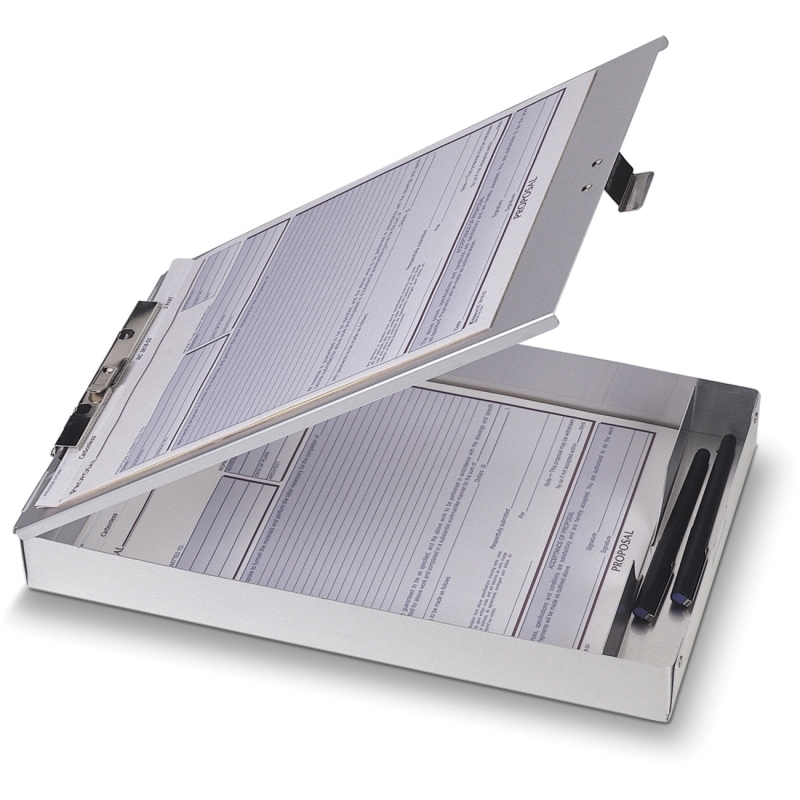 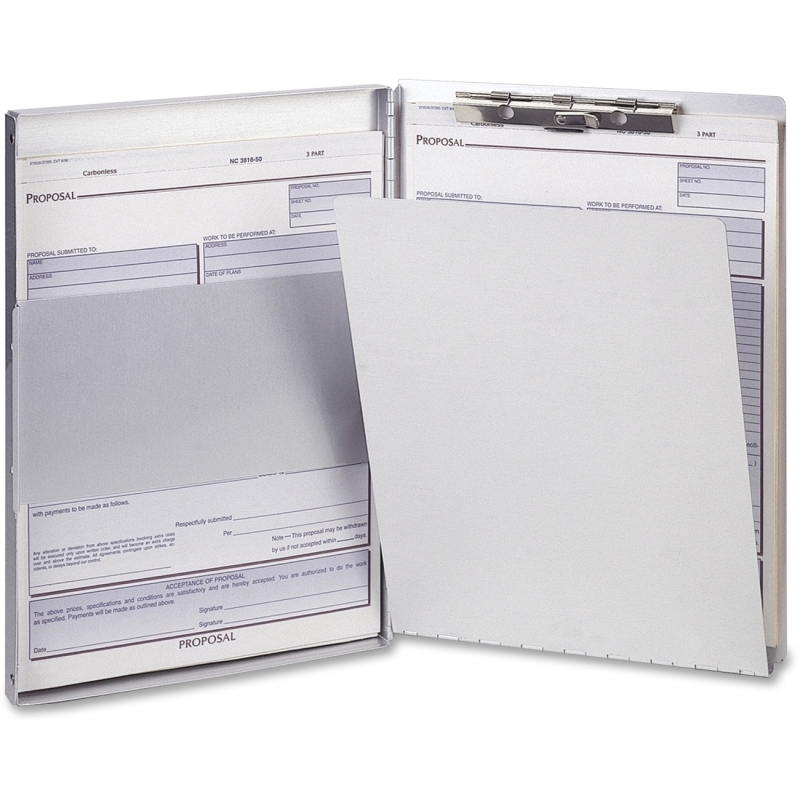 Flip-up plate provides firm, smooth writing surface for forms while protecting any forms or materials behind it.